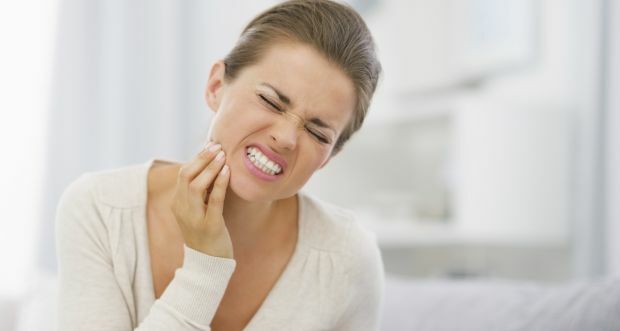 Teeth grinding can be disruptive to sleep for both the sufferer and their loved ones as well as a problem that usually results in very expensive dental treatments. Regular botulinum injections (Botox® or Dysport®) can reduce the effect of teeth grinding or stop it altogether. Why suffer any longer? Book in to speak with Dianna and Kirsty about this concern and experience the relief that this effective treatment can provide. Treating teeth grinding is one of the clinical applications of botulinum injections (Botox® or Dysport®). Other clinical applications include excessive sweating, treatment of muscular disorders, blepharospasm, cervical dystonia and more. In fact, it was through the treatment of blepharospasm in the early days that led to the discovery of the cosmetic benefits of botulinum injections. Click here to read the Consumer Medical Information for Botulinum Toxin.